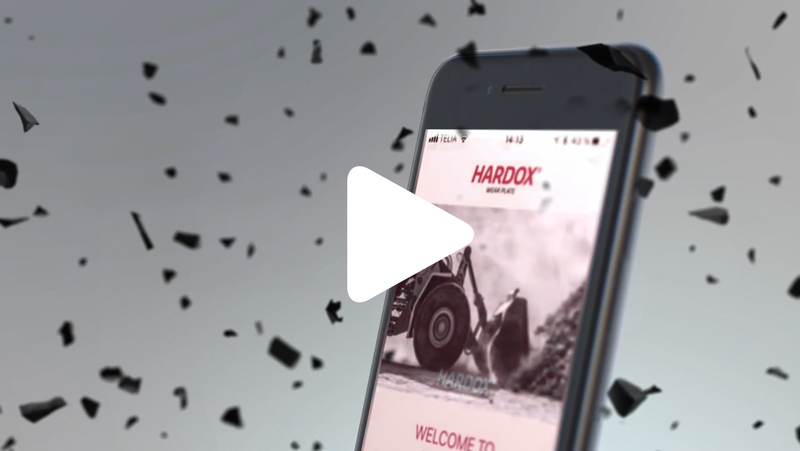 be first with the new Hardox® WearCalc app! Try out the new Hardox® WearCalc app and calculate the increased service life and payload when upgrading to Hardox® wear plate. Download now! It’s easy to calculate your savings! Why is Hardox® wear plate hard and tough? 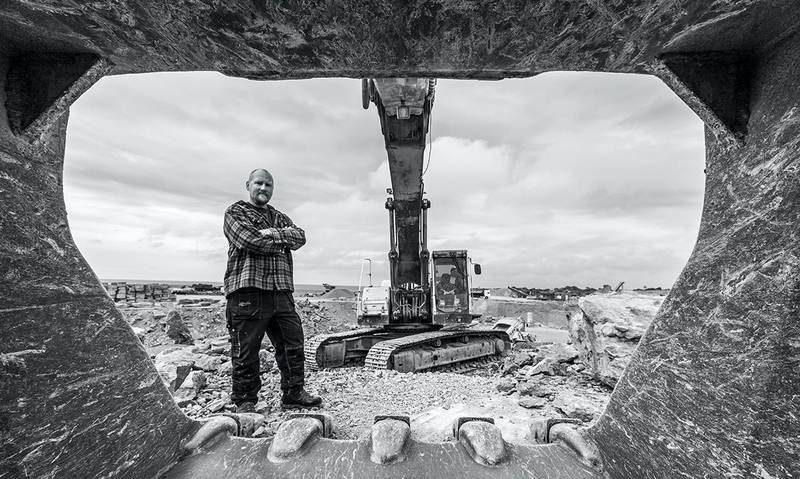 Hardox® wear plate is built to take a beating. Read more why! Try it out and win Hardox clothes! 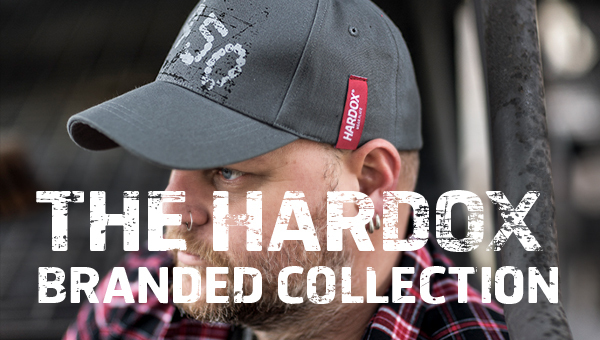 Everyone that tries it out and share results to marketing@ssab.com have a chance to win gift cards to the Hardox clothes and promo item shop!